Two colors, white and black, are available, 104 keys full keyboard, a great mechanical keyboard for gaming professionals. RGB full color backlit mechanical gaming keyboard. 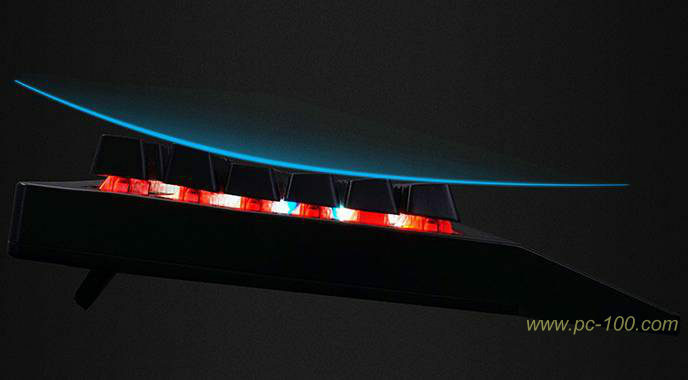 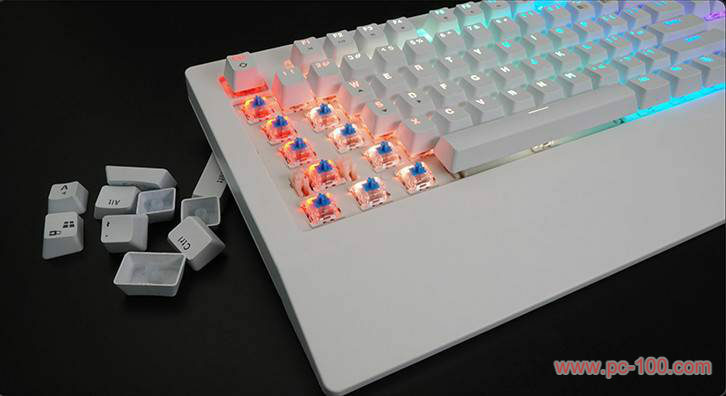 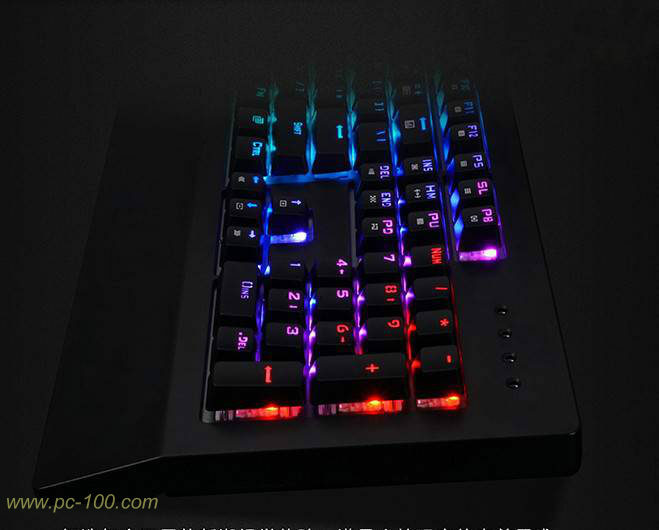 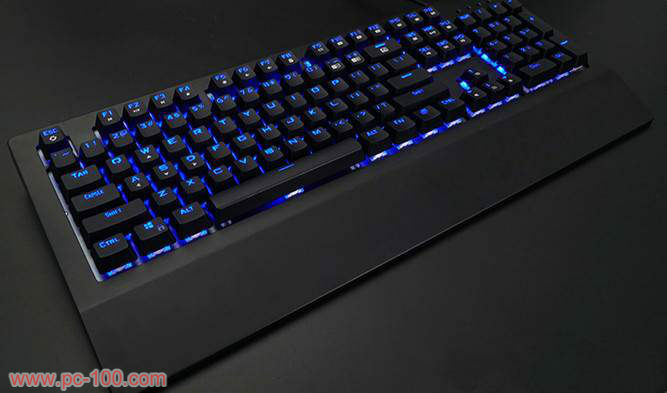 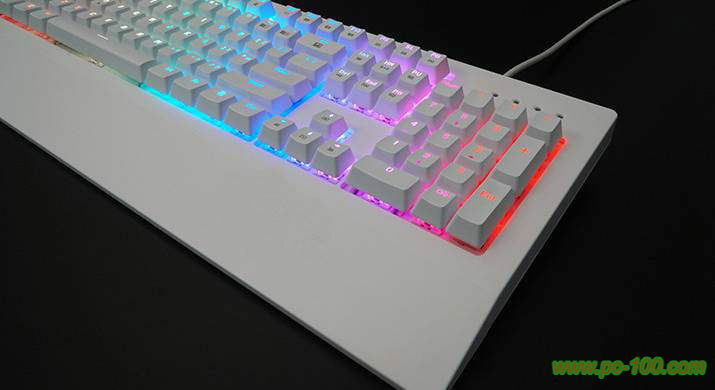 Support adjustable back light color for each key on the keyboard. 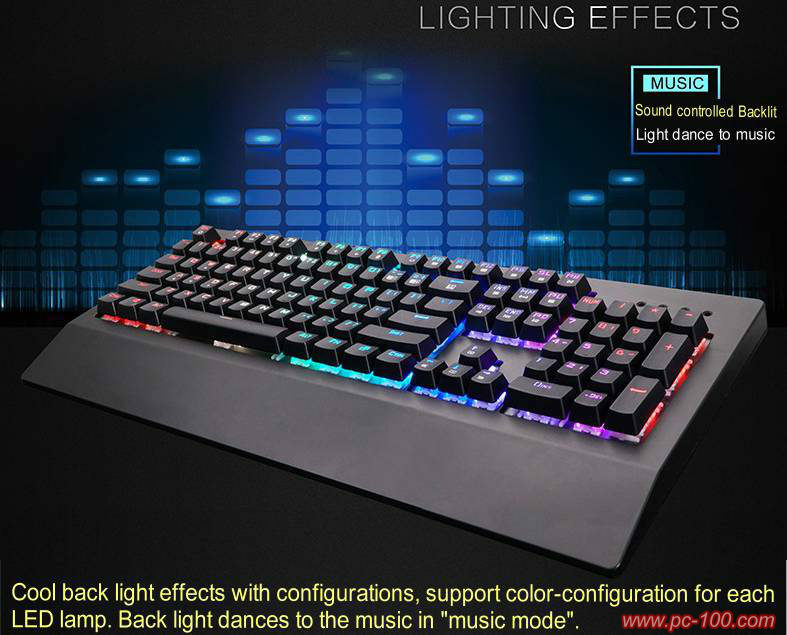 Backlight effects: more than 16. Appended extra backlit effects are available in upgraded version. 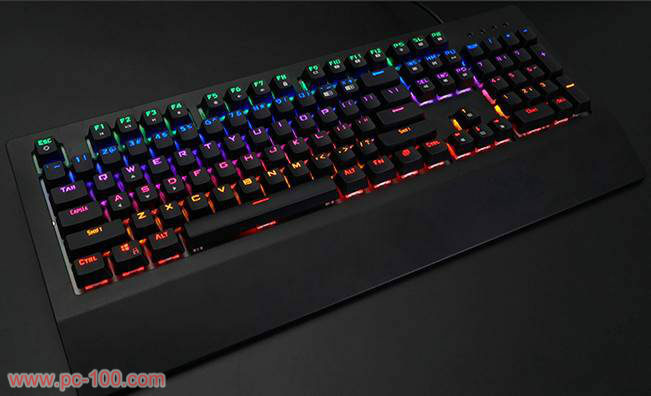 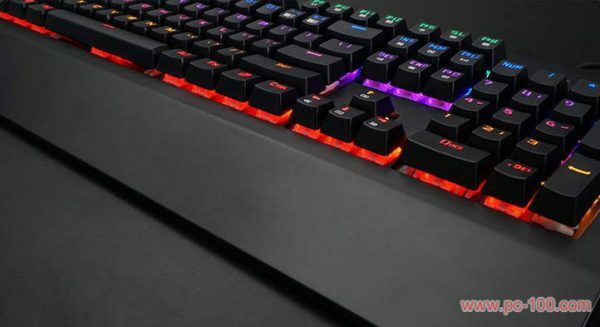 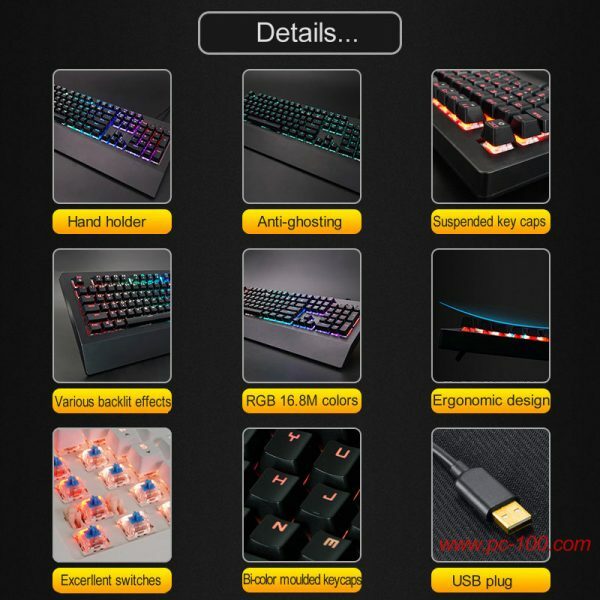 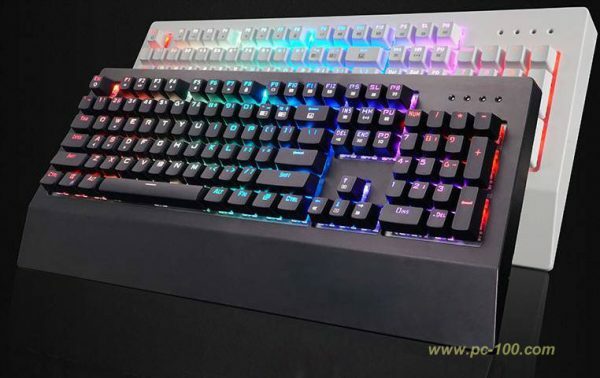 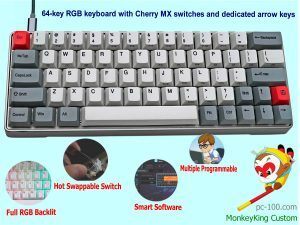 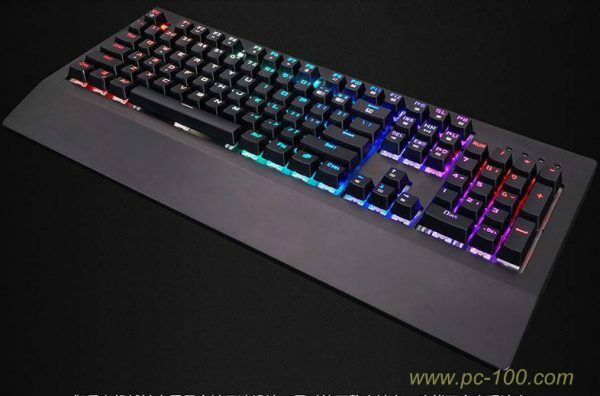 16.8M color rgb mechanical gaming keyboard, the most important one is supporting to adjust each key’s backlit color by the driver palette, support various backlit effects and extra effects can be appended by upgrading the firmware. 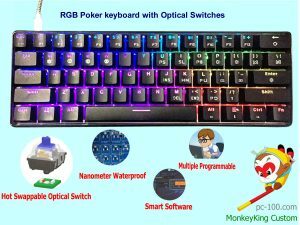 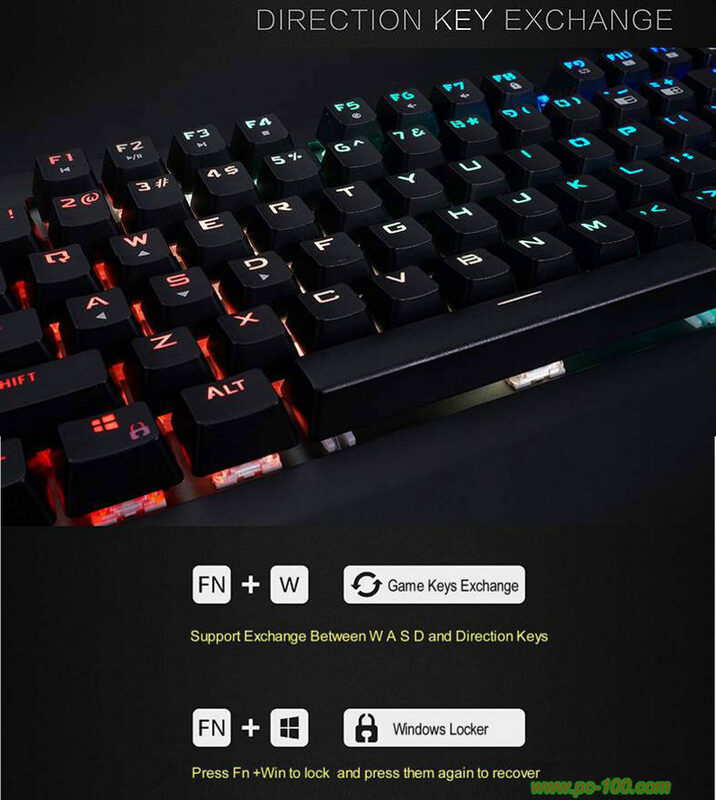 This mechanical gaming keyboard use a “R””G””B” separately light-emitting technology, has up to 16 different light-emitting modes. 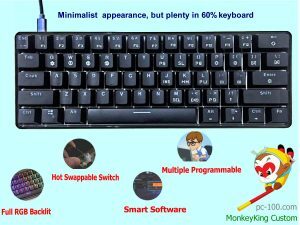 Mechanical gaming keyboard (sc-mk-20): anti ghosting for all keys, no conflict occurs even if all keys were pressed simultaneously. 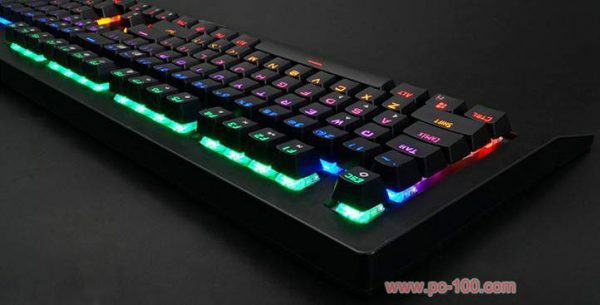 This feature satisfy users with ability of promptly executing the commands and help users enjoy playing game. Mechanical gaming keyboard (sc-mk-20): Create distinctive new visual experience to meet the user’s personal aesthetic needs. 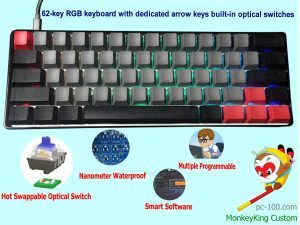 Mechanical gaming keyboard (sc-mk-20): Ergonomic design, ladder-style keys, smooth lines, scientific testing and comfortable hand-feel. 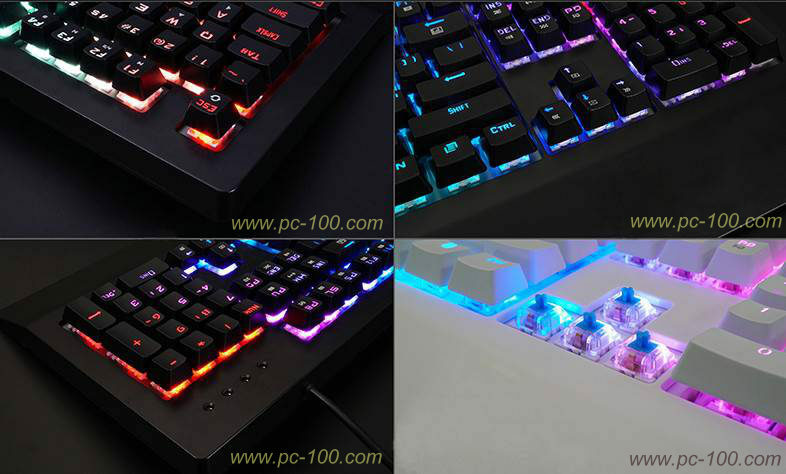 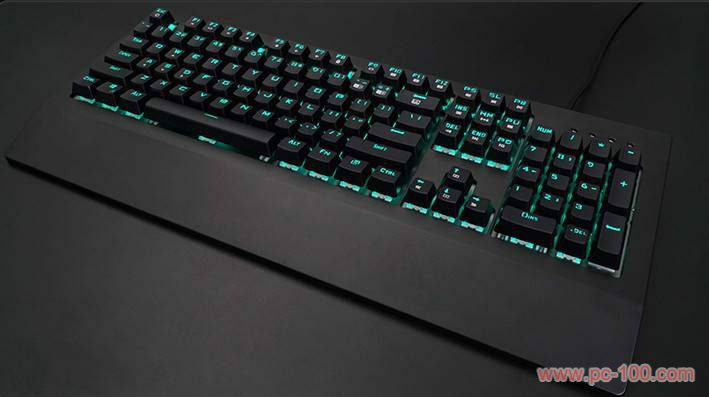 Mechanical gaming keyboard (sc-mk-20): Cool backlit effects with various configurations, users no longer to worry about playing on a mechanical keyboard in the dark, each key can be with configurable back light. In music mode, back light effect may dance with the music rhythm, really a dancing backlit mechanical gaming keyboard, to some degree, the mechanical gaming keyboard is a game itself at the moment.